Pareek Homoeopathic Centre, Agra, India was established in 1957, our organization is committed to bring Homoeopathy to the forefront of mainstream medical systems, the world over, through evidence based reasearch work, high standard classical Hahnemannian Homoepathic teaching. Approximately 300 patients per day and 84,000 patients per year seek Homoeopathic treatment from the various clinics and hospitals under the organization. 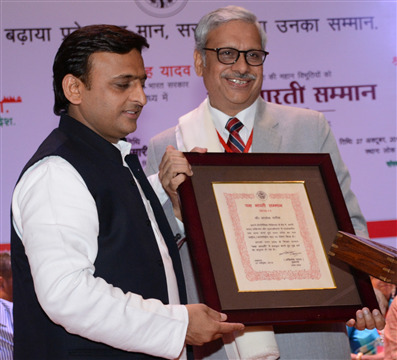 Dr. Alok Pareek was awarded the prestigious Yash Bharti award for Medicine by the Hon,ble Chief Minister of Uttar Pradesh Shri Akhilesh Yadav. It is the highest civilian award of the state. 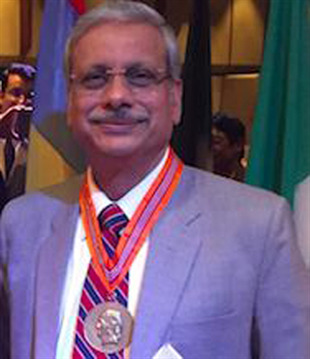 Dr Alok Pareek has been elected as the World President of the International Homeopathic Medical league (LMHI – Liga Medicorum Homoeopathica Internationalis), the largest, oldest and only association of Medical Homeopaths in the World. He is the first Asian in 4 decades to bring this honour to India. 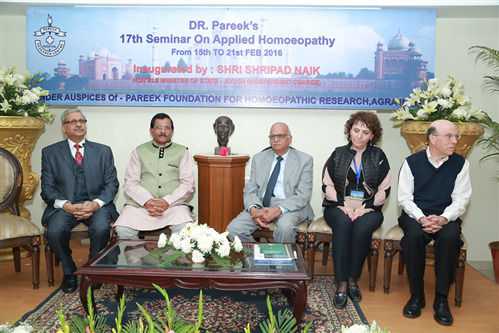 Dr Pareek’s seminar on Applied Homoeopathy is an annual event organized at Pareek Homoeopathic Centre, Agra. The 2016 edition of this seminar was inaugurated by Union AYUSH minister Shri Shripad Nayak. 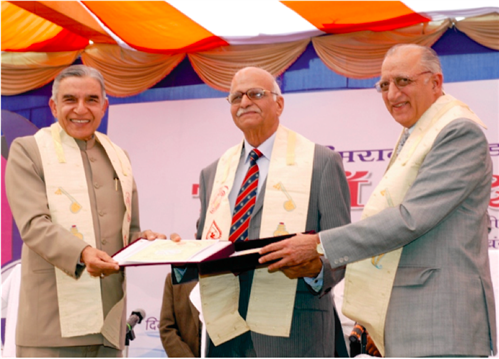 Dr R S Pareek was awarded the degree of Doctor of Science (Honoris Causa) for his contribution in the field of Medicine by Union Railways Minister Shri Pawan Kumar Bansal at the 78th convocation of Dr Bhim Rao Ambedkar University, Agra (formerly known as Agra university).